From award-winning Bordeaux-style reds, to crisp yet full-bodied whites, to rich and luscious dessert wines. 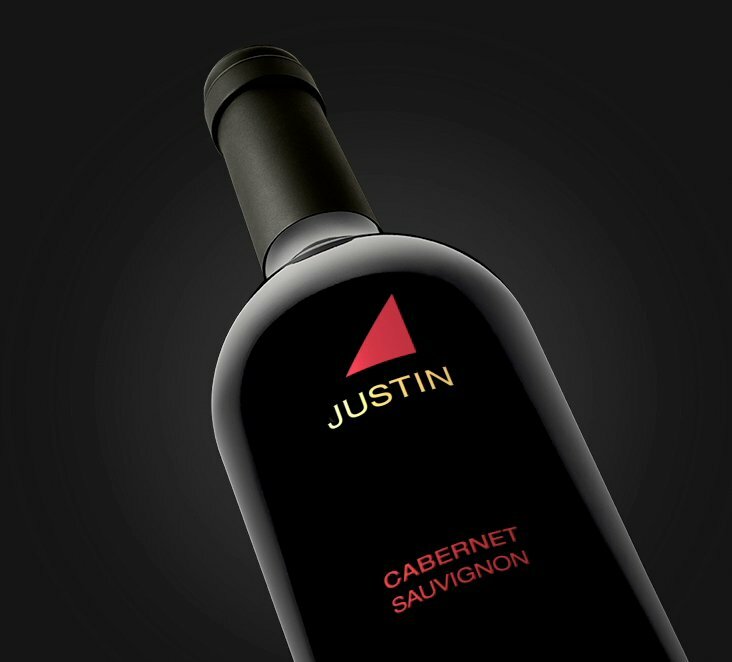 JUSTIN’s dream to produce a red wine worthy of the great chateaux of Bordeaux came to fruition with the first release of ISOSCELES® in 1987. Named for the three classic varietals that make up the blend—cabernet sauvignon, cabernet franc, and merlot—ISOSCELES remains our flagship wine and the epitome of our winemaking philosophy. And now, with 30 great vintages behind us, it’s time to celebrate! The ideal soil meets the perfect microclimate. When JUSTIN first planted cabernet sauvignon grapes in the Santa Lucia Mountains, Paso Robles wasn’t even on the wine lover’s map. Thirty-five years later, JUSTIN is recognized as the pioneer of award-winning Bordeaux-style wines on California’s Central Coast. Examine our ISOSCELES blend for color and viscosity. Old World tradition, New World innovation. Along with tasting and tours, JUSTIN offers world-class dining and luxurious accommodations. We’re also the perfect place to host that special event. 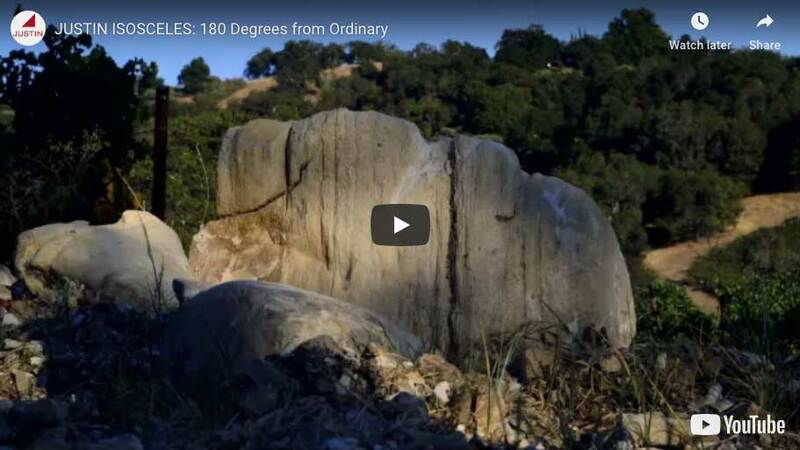 Your “home away from home” on California’s Central Coast. Enjoy an elegant, contemporary setting, superb food, and a world-class wine list. Taste some of our finest wines, tour our vineyards, and enjoy our natural beauty. Come celebrate your next special event with us. 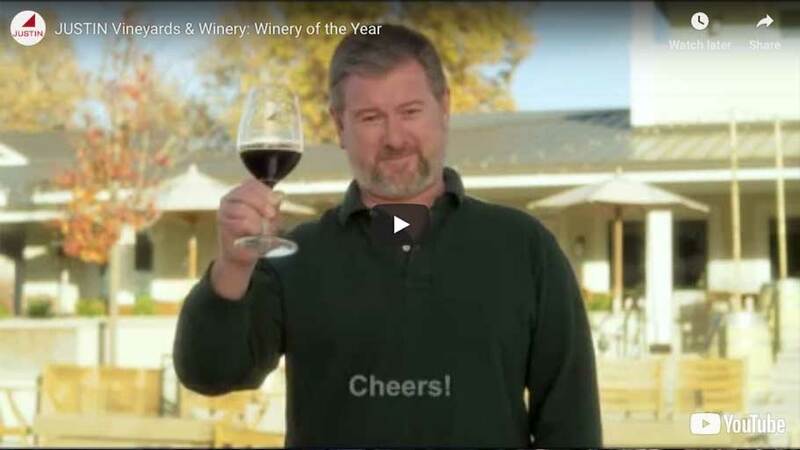 From vine to glass: the makings of an award—winning tradition. Learn what goes into the making of our iconic blend.